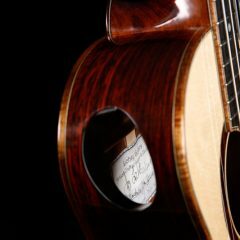 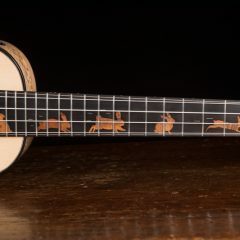 NC luthier Jay Lichty specializes in building custom ukuleles and acoustic guitars. 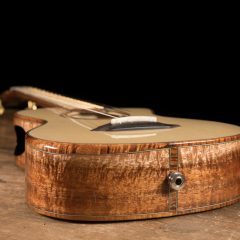 Working closely with the customer, Jay designs each to fit the player perfectly. 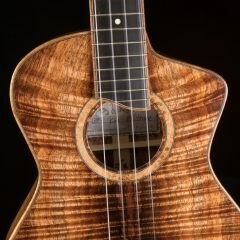 See and hear the latest ukuleles to get strings in the posts below. 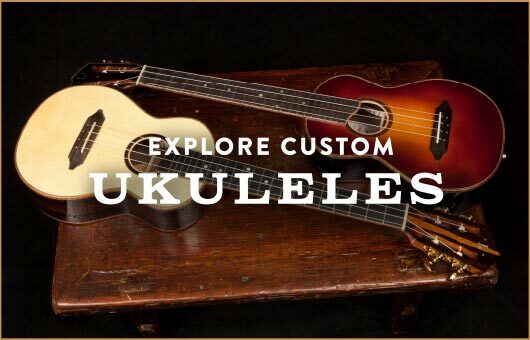 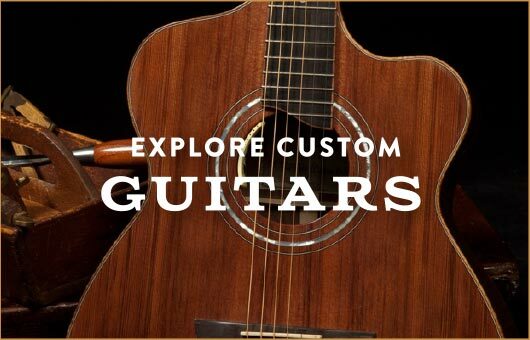 Learn more about the custom made ukulele process or check out instruments we have available for immediate sale. 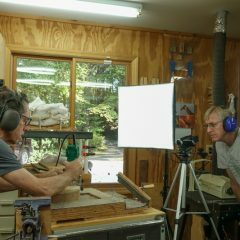 Ukulele Building Course Coming Soon!